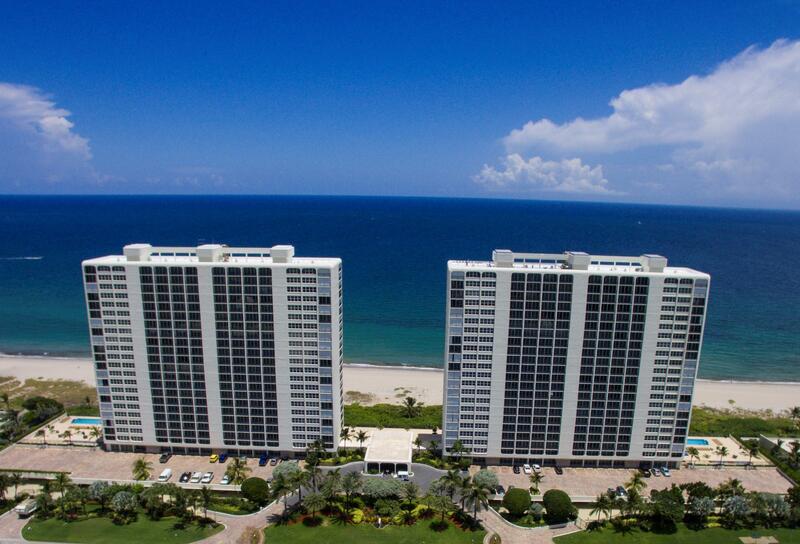 Welcome to Our Home, the Sun‐Drenched “Gold Coast” of Boca Raton, Florida. 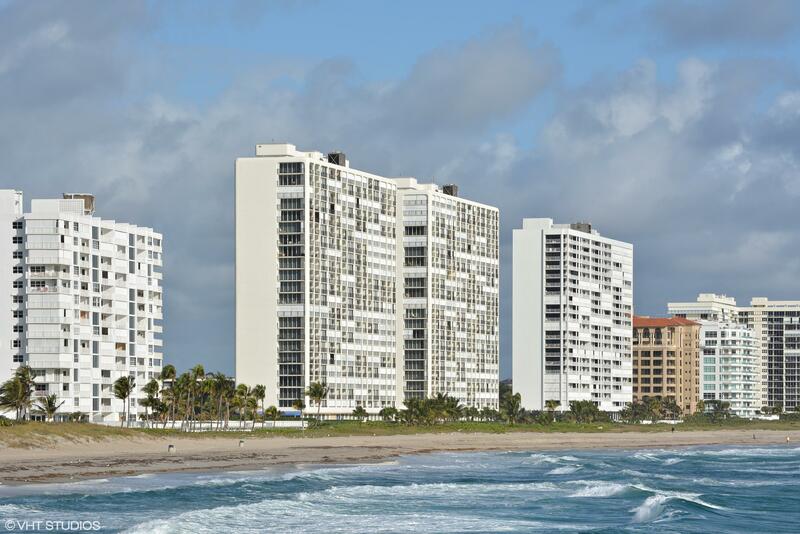 We specialize in representing the Sellers of the Most Distinctive OCEANFRONT Condominiums in Boca Raton, Florida! 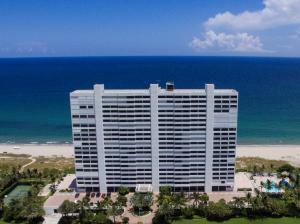 There are Twenty‐four OCEANFRONT Condominiums located on the OCEAN (East) side of Ocean Blvd. 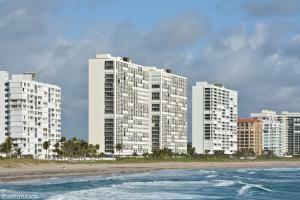 (A1A) in Boca Raton. 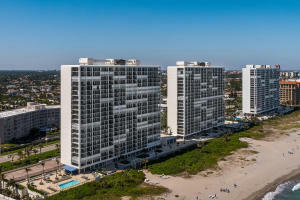 FOUR, North of Palmetto Park Road commonly referred to as “North Beach”, TEN, between Palmetto Park Road and the Boca Inlet referred to as “Boca Beach” and TEN, South of the Inlet known as “South Beach”. 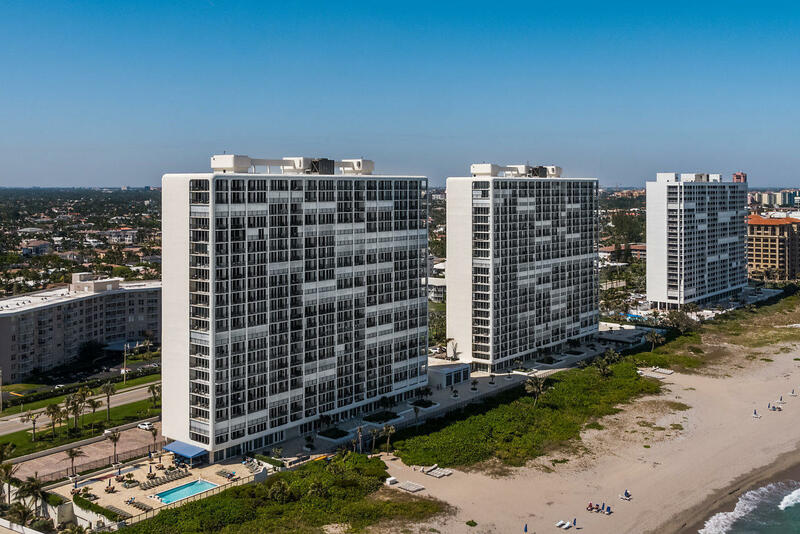 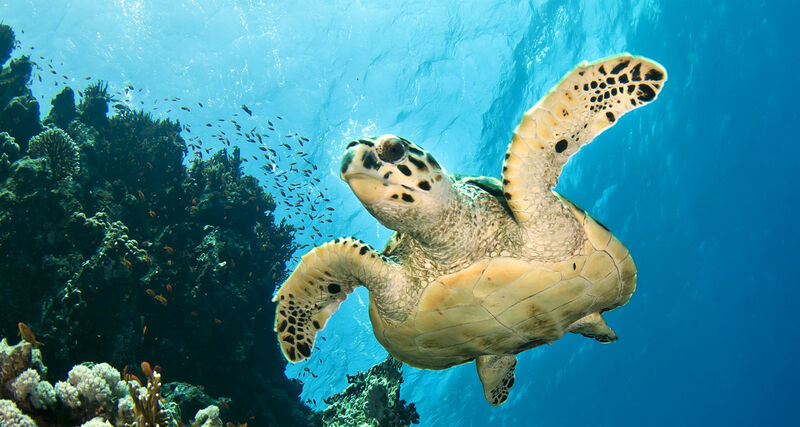 These magnificent OCEANFRONT Condominiums range in size from under 1,200 Square Feet to Ultra Luxury OCEANFRONT Condominium Estates of over 12,000 Square Feet, (112 to over 1,115 Square Meters) with from one to six plus bedrooms. 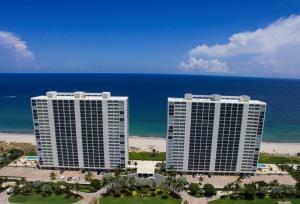 If you are interested in buying or selling a Condominium ON THE BEACH in BOCA you are at the right website. 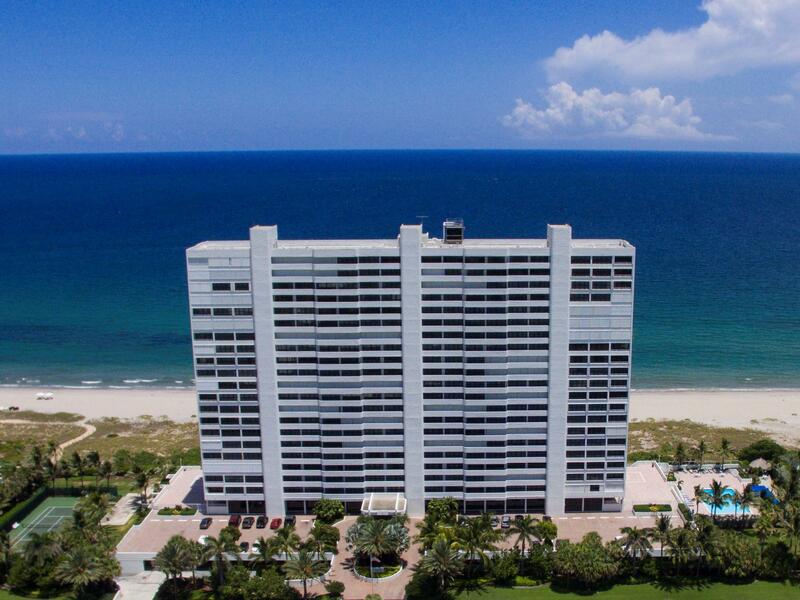 We fully understand that very few of our Clients ever need to Buy or Sell and that the VAST majority of the OCEANFRONT Condominiums we serve are second, third and fourth homes, so you will NEVER EVER be pressured and will ALWAYS be treated special. 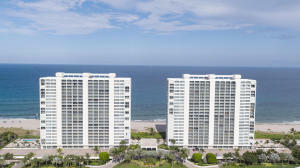 We are the ONLY Real Estate Company in BOCA RATON which specializes in OCEANFRONT Condominiums ONLY!!! 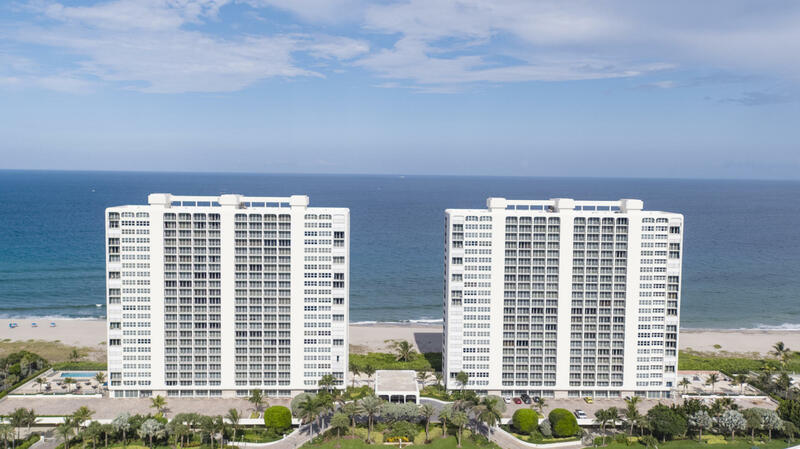 We specialize in representing the Sellers of the Most Distinctive OCEANFRONT Condominiums in Boca Raton, Florida!